Guess Those Cans! – The Audio-Technica Picture Quiz Contest is a new promo that gives you a chance to own a pair of Audio-Technica ATH-WS55i headphones. Regularly visit the official contest’s thread on HardwareZone.com.ph’s Forums and look for the photo of the day. The photo features Audio-Technica headphones which participants should identify. Participants may visit www.audio-technica.com.sg in identifying the photo of the day. 1. Guess Those Cans! – The Audio-Technica Picture Quiz Contest is open to Filipino citizens who are currently residing in the Philippines and are of legal age. 2. Before a participant can join, he or she must subscribe to HardwareZone.com.ph. 3. Participants must also like the following fan pages: HardwareZonePH (http://gohwz.ws/ZmeE0n) and Audio-Technica Philippines (http://gohwz.ws/ZmeypH). 4. 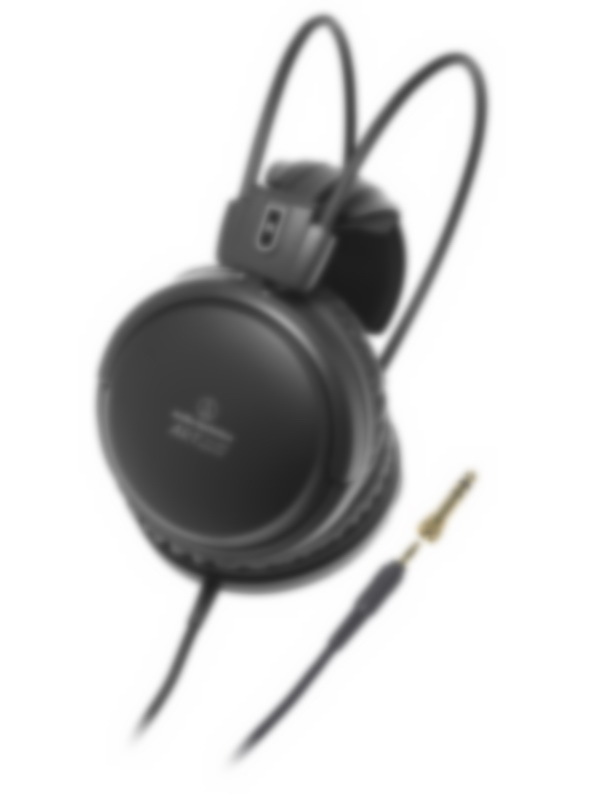 Every day, the Forum administrator will post a photo of Audio-Technica headphones. Participants must identify the photo. 5. Participants who will be able to complete the daily trivia questions and answer them correctly will get a chance to be included in the raffle. 6. The correct answer will be posted on the contest’s official thread for public’s awareness. 7. HardwareZone Philippines will announce the winner on HardwareZone.com.ph’s Forums and social networking channels. 8. 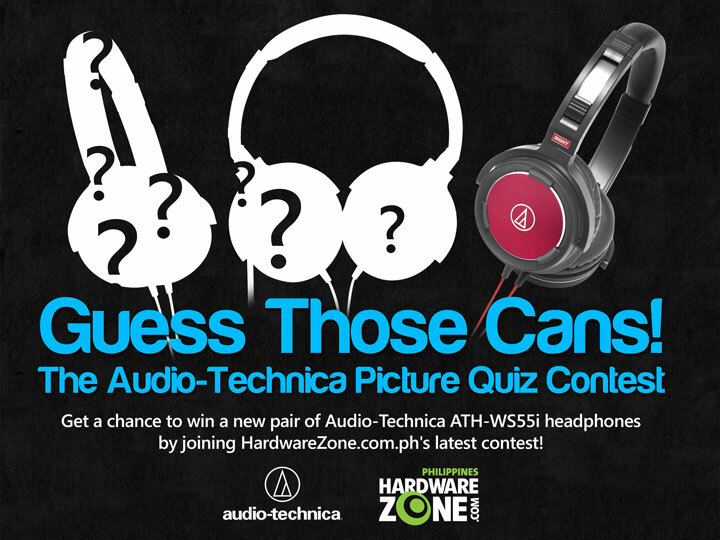 The winners must not be related to HardwareZone Philippines or Audio-Technica in any way. 9. Being an online contest of HardwareZone.com.ph, Guess Those Cans! – The Audio-Technica Picture Quiz Contest is subject to SPH’s terms and conditions pertaining to contests and lucky draws that are precisely and comprehensively stated here: http://sph.com.sg/legal/online_contest.html. 10. The contest runs from March 25 to April 5, 2013. Welcome to the first day of Guess Those Cans! contest. Here is the mystery photo of the day.